Choosing a video conferencing software solution is simple: you want a great picture. It should be easy to use. You should be able to talk with colleagues anywhere in the world. And if you have a question, you should be able to get answers from a friendly support team — fast. Redbooth is a complete communication and collaboration platform...that just happens to offer unlimited high-quality video conferencing to every user at your company. You want to watch the big game or your favorite movie in HD. So why should your video conferences at work be in standard definition? We’re so passionate about this that we even call Redbooth video conferencing “HD Meetings.” See the colleagues you’re talking to, or share your screen: spreadsheets, documents, and websites are much easier to reference when you’re all looking at the same thing. 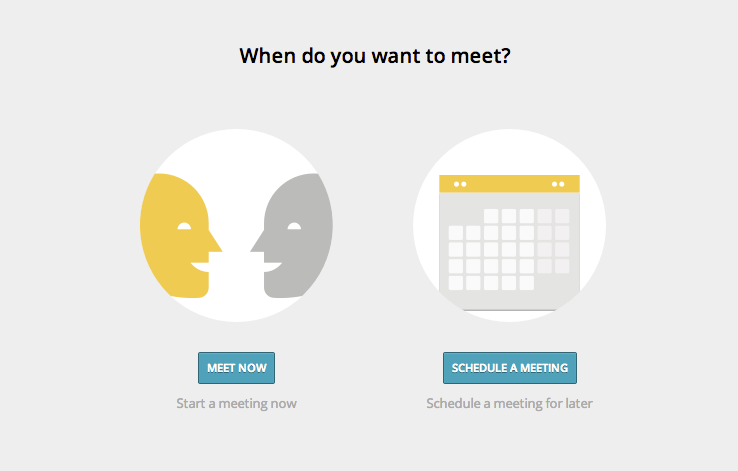 Meeting hosts can record the entire meeting to review later or to share with colleagues. Scheduling an HD video meeting with Redbooth takes just seconds. It’s easy to add the meeting to your Google Calendar, Outlook, or iCalendar and send out invitations in a snap. Every invitation includes directions on how to dial in with a telephone, just in case your colleague needs a backup. Want to have a meeting on the spot? Just start the meeting and send out the URL in chat or email. 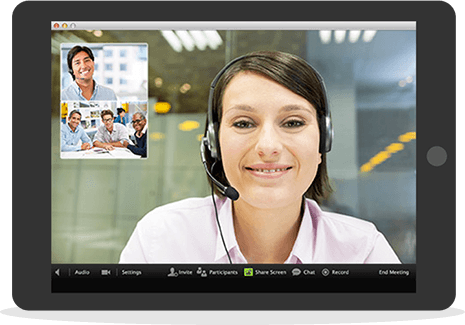 Video conferencing software has never been easier to use! Does your video conferencing software leave you frustrated sometimes? Dropped calls, pixelated video, billing problems...and then when you try to get help, you can’t even get ahold of a real person? We’ve heard it all — and that’s why we do it differently. When you have a question, a member of our super support team will get back to you personally and make sure that it gets answered. We’re here to make sure your experience is great! Redbooth is more than video conferencing software. Start today and see why thousands of companies are using Redbooth as their online team communication and collaboration solution.